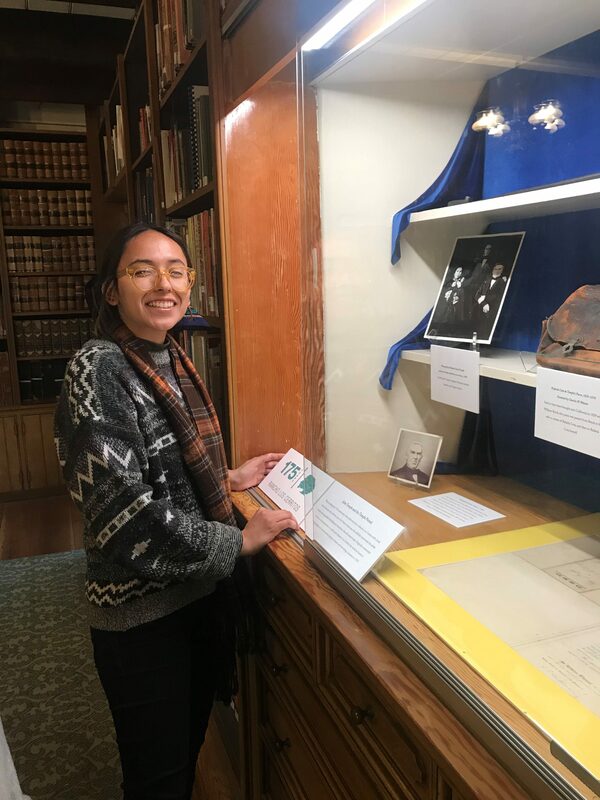 In mid-March, Rancho Los Cerritos’ Arts Council Intern Keila Rivera installed the latest special exhibit in the library display case. 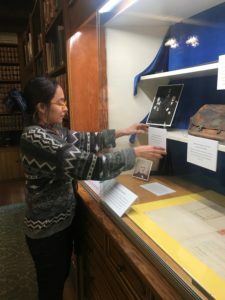 The exhibit focuses on John Temple and the cattle ranching period at RLC and is the first installation in a series of displays that will commemorate the demisemiseptcentennial (175th anniversary) of the Rancho adobe’s construction. 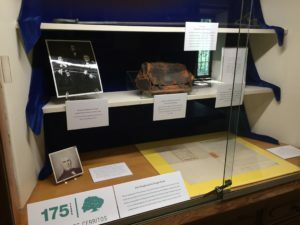 There is a more complete informational document about the exhibit available in the Visitor Center. Stop by and see this exhibit for a limited time only!